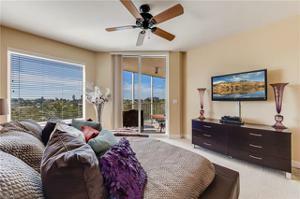 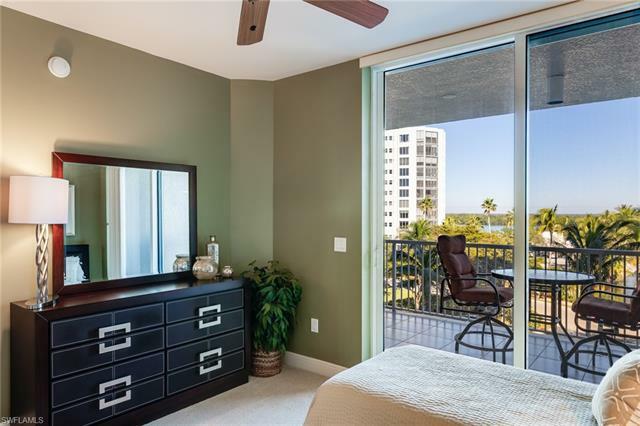 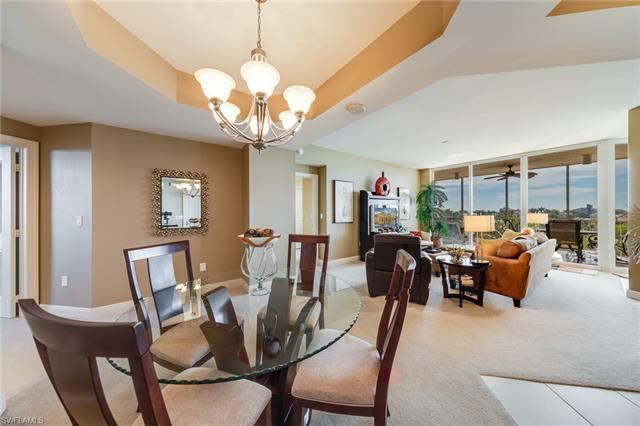 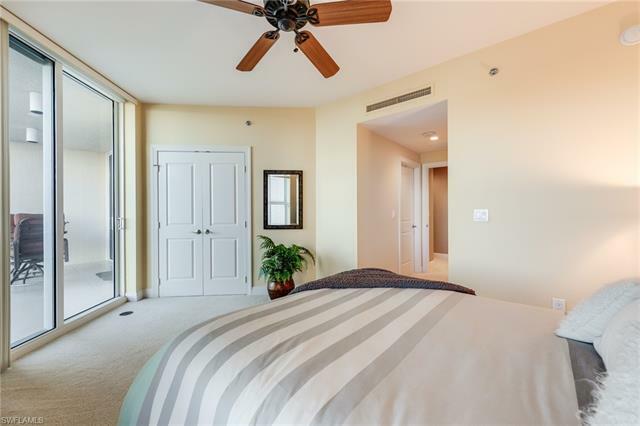 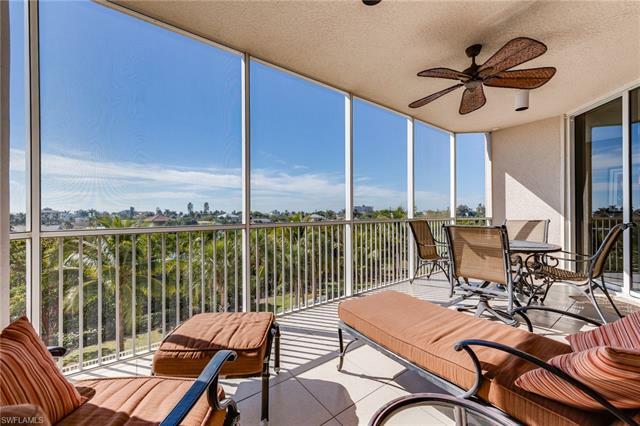 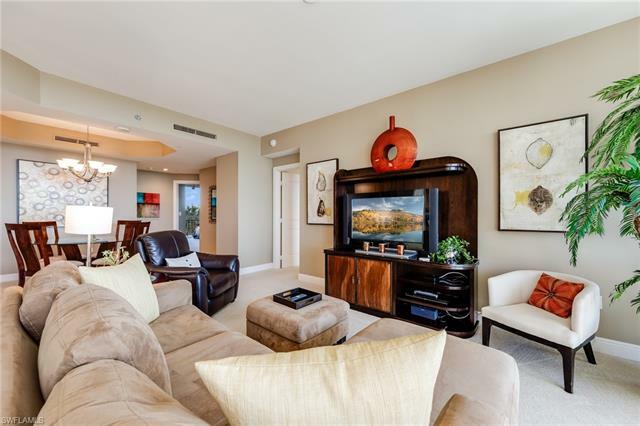 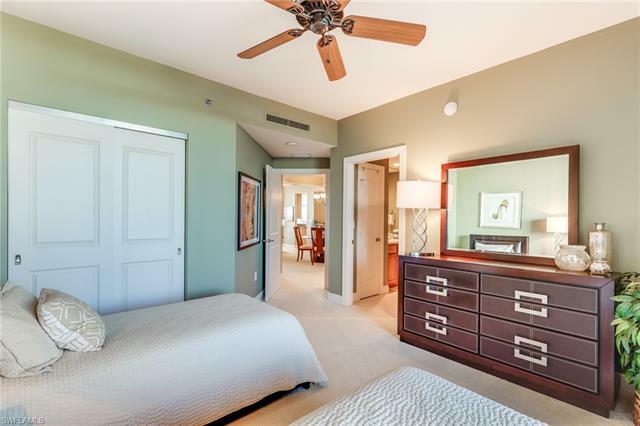 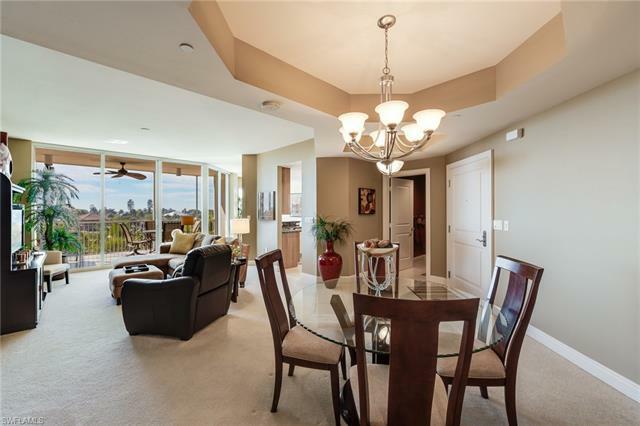 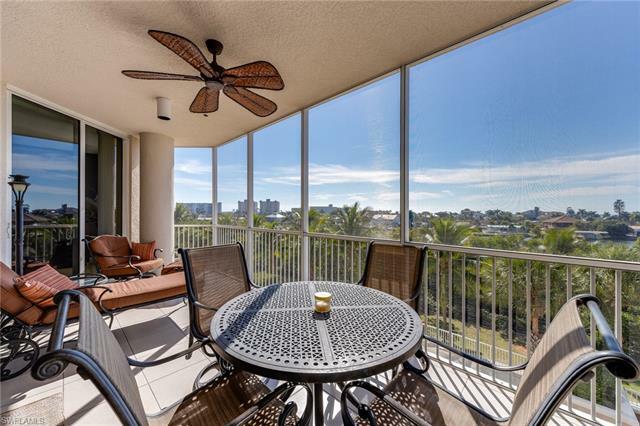 Amazing Panoramic views of the Gulf Sunsets from your wide Lanais and Living room. 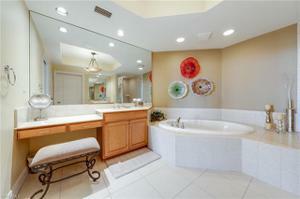 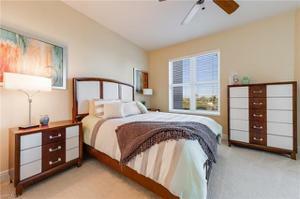 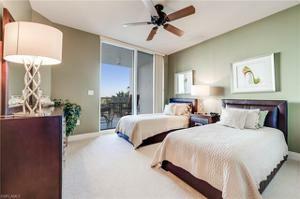 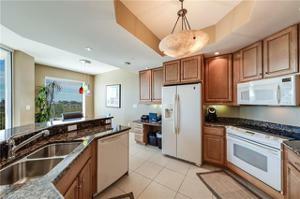 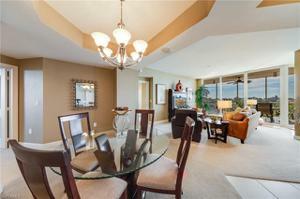 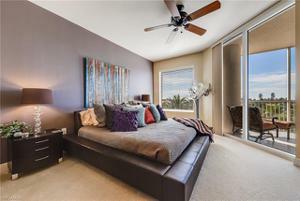 Located in the Southern end of Ft Myers Beach in Prestigious Waterside at Bay Beach community. 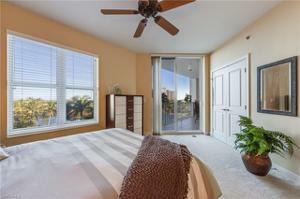 Large floor plan with 3 Bedrooms 2 1/2 Baths, with the Master bedroom windows facing the Sunsets. 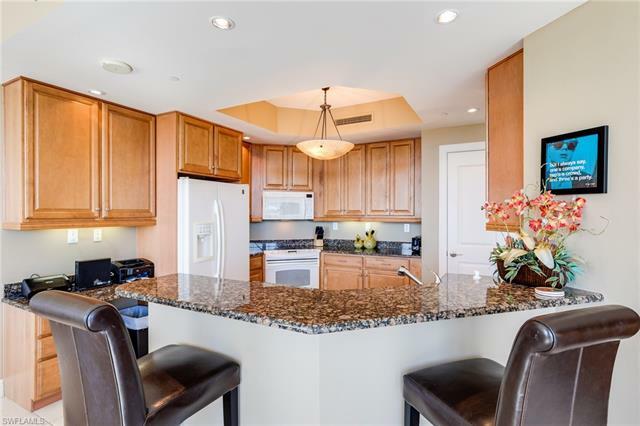 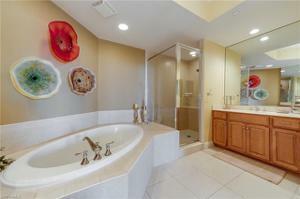 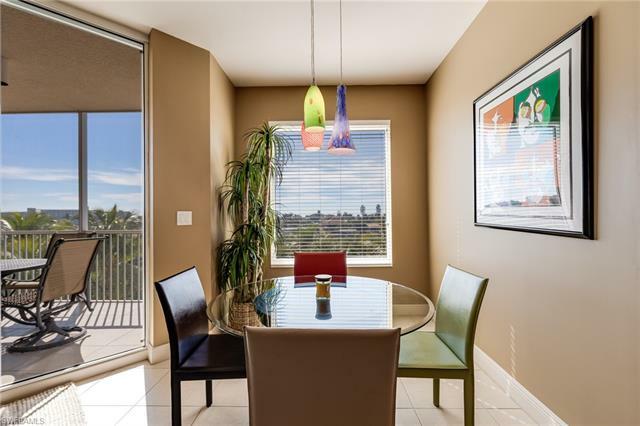 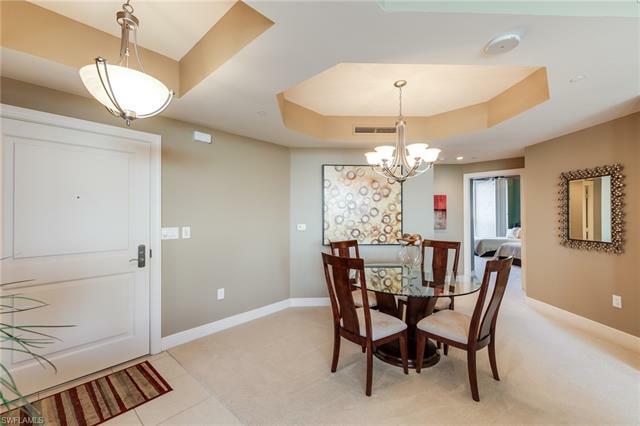 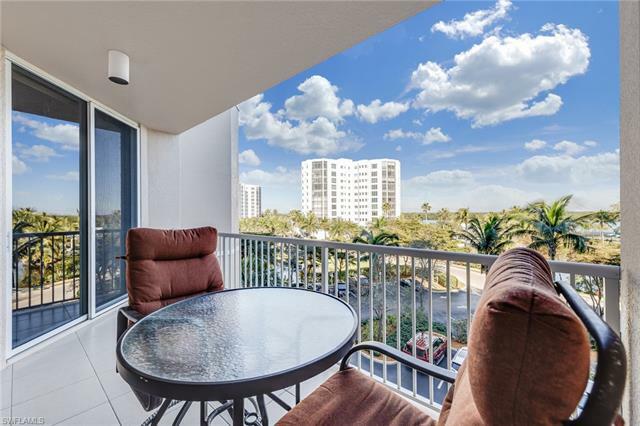 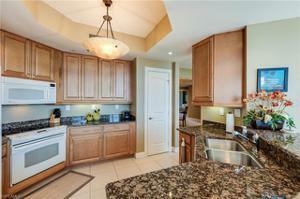 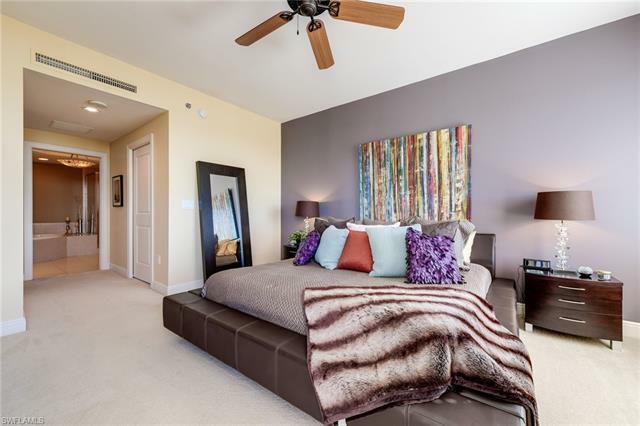 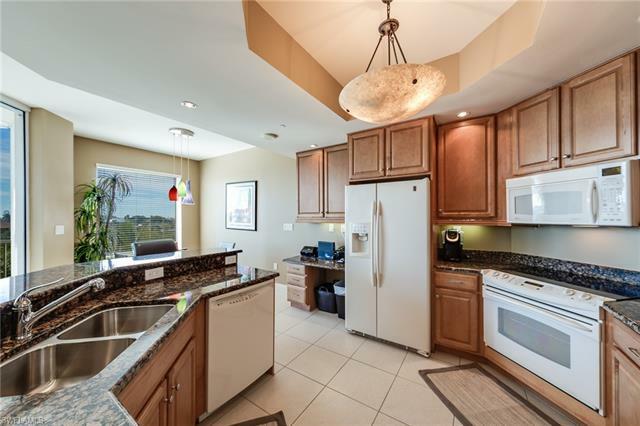 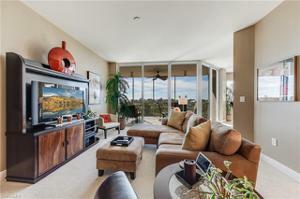 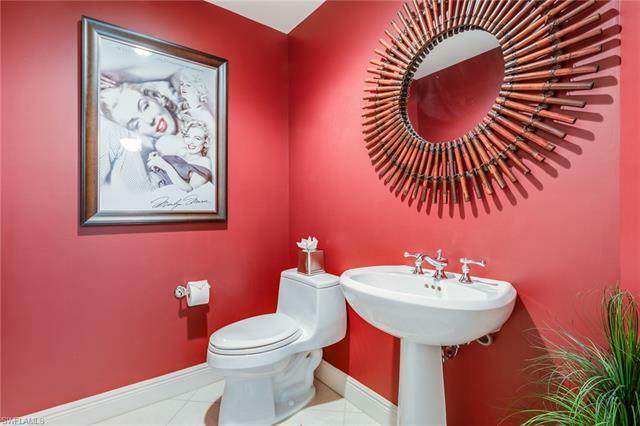 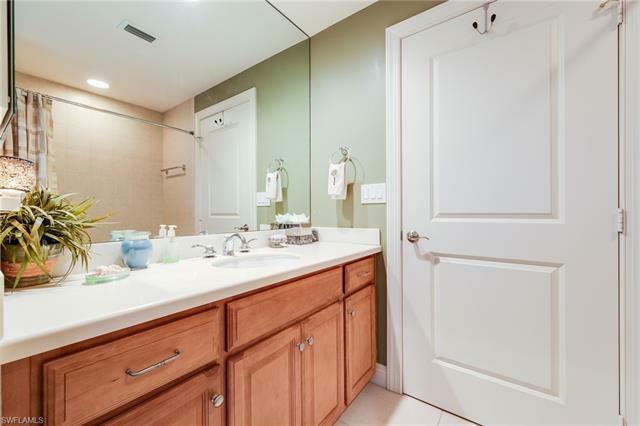 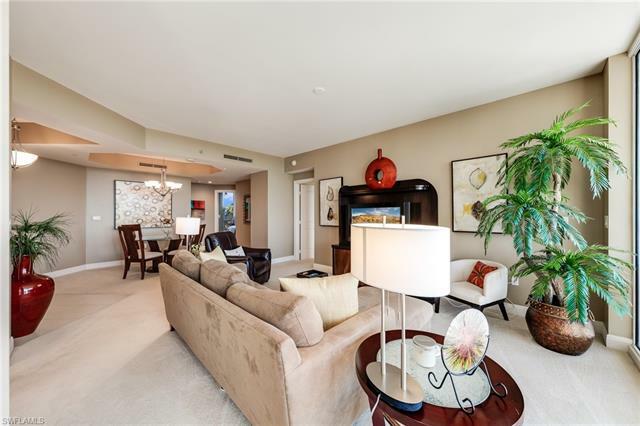 Stunningly appointed condo interior wit Granite counters w Breakfast Bar, Pantry and tasteful decor. 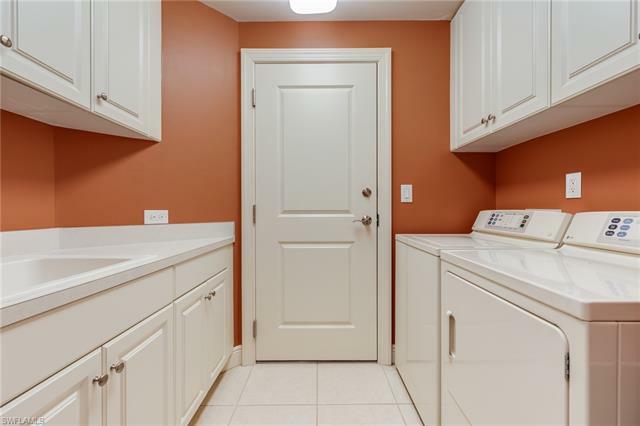 Under building parking space. Resort style pool, Gated community. Close walk to the Deeded Beach Access. 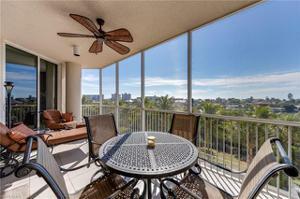 Fishing Pier. Tennis, Guest suites. And Boaters will love the Boat Slips available too. Live the Dream at Waterside at Bay Beach. Come see this now.